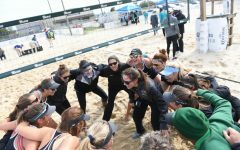 With conference play rapidly approaching, the stakes are high for the Tulane Women’s Volleyball team as it prepares for an 18-match battle which it hopes will end with the chance to compete in the NCAA tournament. 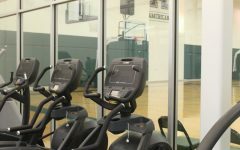 The Green Wave has been on a roll lately, boasting a current record of 12-3 and a six-game win streak, despite facing a more challenging pre-season schedule than in past years. 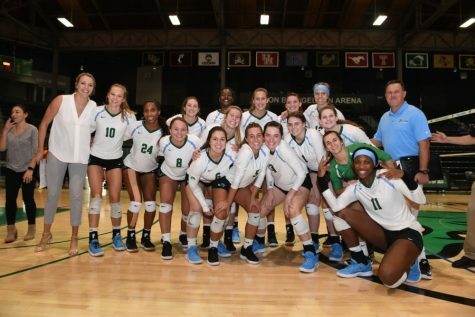 Most recently, Tulane swept the Allstate Sugar Bowl Collegiate Volleyball Classic 3-0, defeating the University of Arkansas at Little Rock, Villanova University and Clemson University. 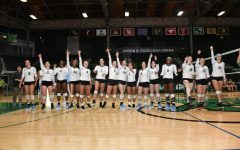 The team hoped to build momentum and confidence during this tournament, and the thrilling, five-set victory over Clemson on Saturday definitely accomplished this goal. 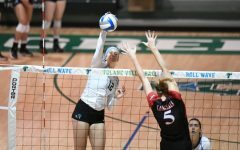 Unfortunately, Tulane has encountered a setback with the loss of sophomore right side hitter Kristen Thompson. 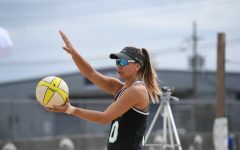 After leaving the final match against Clemson early, Thompson announced on Monday via Instagram that an ACL and meniscus injury will keep her on the bench for the remainder of the season. Going into conference play after a strong pre-season is familiar territory for the Green Wave. The team was 11-2 at the end of last year’s preseason, but fell short during conference play, finishing the season 3-17 against conference opponents and 14-19 overall. 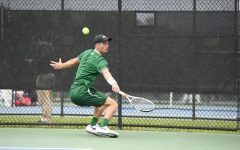 After that disappointing conclusion, Tulane is eager to step it up this year and prove itself within the conference. 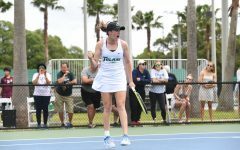 Currently, Tulane is ranked third in the American Athletic Conference, just after the University of Houston and the University of South Florida. The team leads the conference in blocks and opponent hitting percentage and ranks second in assists, kills and service aces. Tulane’s first conference opponent will be the Wichita State University Shockers, who are currently ranked 10th in the conference with a record of 5-6. As a team, Tulane currently ranks higher in the AAC than Wichita State in every category. Although on paper Tulane shows higher rankings, there is much more to this than simple statistics. The Shockers faced a challenging pre-season schedule, going up against the current first, second, 10th and 14th ranked teams. Additionally, Wichita State captured the AAC conference title last year, and it is now feeling the pressure to repeat that victory and secure the automatic bid to the NCAA tournament. The match will be held at 7 p.m. on Sept. 21 in the Charles Koch Arena in Wichita, Kansas. This will be the Shockers’ first time playing at home this season. 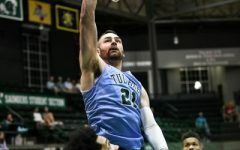 Both Tulane and Wichita State, feeling the weight of last season and keeping the NCAA tournament in mind, will be looking to make a mark in this conference-opener. With tensions this high, the match is sure to be a thrilling start to the regular season.